“Where Shopping Is a Pleasure”: A point of sale display promotes Red Diamond Farms “Tasti-Lee” tomatoes at a Southwest Florida Publix store in 2013. 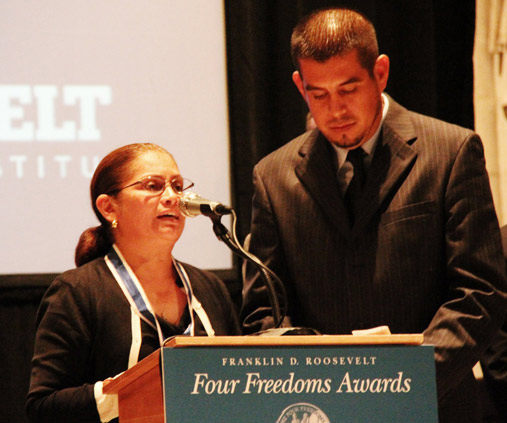 The government in fact did get involved in that case, prosecuting the ring leaders in federal court and sentencing Cesar and Geovanni Navarrete to 12-year sentences on charges of conspiracy, holding workers in involuntary servitude, and peonage. And while that prosecution ultimately led to the implementation of an historic partnership for verifiable social responsibility in over 90% of the Florida tomato industry — the Fair Food Program — Publix would have none of it. 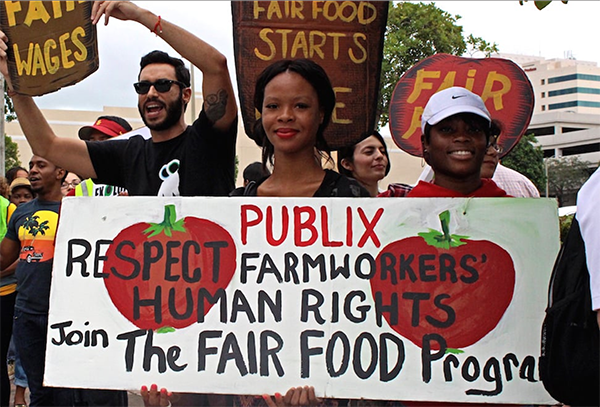 Instead, ignoring growing calls from farmworkers and consumers alike for the Florida grocer to join the Fair Food Program, Publix turned its back on both the CIW and on the atrocities in its supply chain. Failed to keep accurate and complete payroll records. In the course of the two-year investigation, agency investigators also determined that 380 employees were due back wages stemming from underpayments and the company’s failure to meet the full terms and conditions of the H-2A contract. Proposed Penalties: The department has assessed Red Diamond Farms and Torres civil money penalties totaling $1,488,800 for the H-2A, MSPA violations. The employer has paid the back wages totaling $149,572. In addition to collecting civil penalties, the department is also moving forward with debarring the employer from the H-2A program. 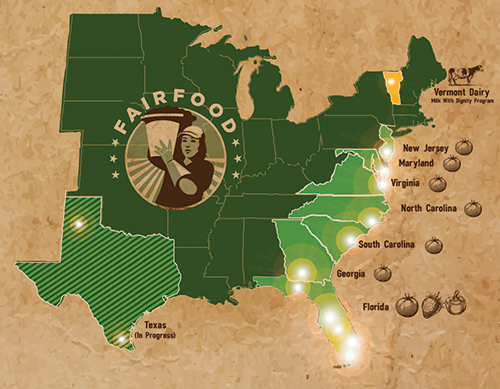 Background: Based in Wimauma, the company has farms in Florida, Georgia and Tennessee. 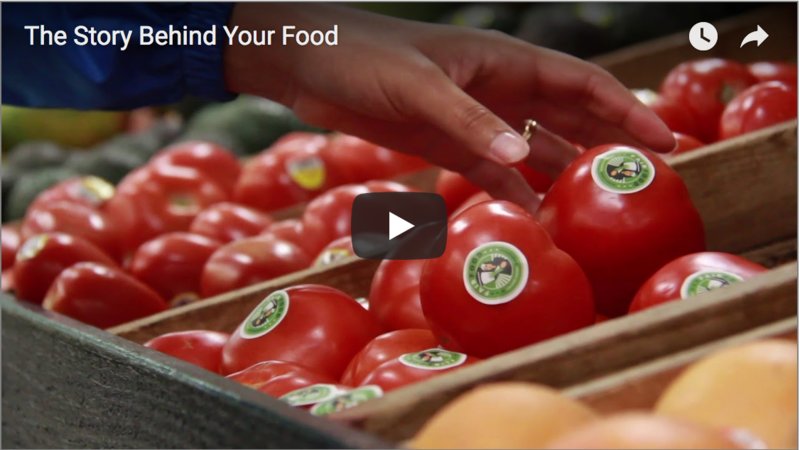 Red Diamond Farms grows several varieties of vine-ripened tomatoes, peppers and squash and through Tomato Thyme Corp. ships to major grocery chains and numerous retailers across the U.S., Canada and Puerto Rico. Customers include; Safeway, Amish Markets, Publix, Meijer’s, Stew Leonard’s, Morton Williams, King Kullen, Eataly, Manhattan Fruit Exchange, Grace’s Market Place Agatha Gourmet Garage, Garden of Eden, Loblaw’s, Kroger, Schuck’s Market, AWI, Tops Friendly Markets, Sendinks Market, Brennan’s Market, Fairway and Sobey’s. As it happens, the latest investigation wasn’t the farm’s first brush with the Department of Labor. Back in 2014, the DOL helped workers at Tomato Thyme Corporation’s packinghouse recover over $60,000 in unpaid overtime and minimum wages (Tomato Thyme is Red Diamond’s parent company). 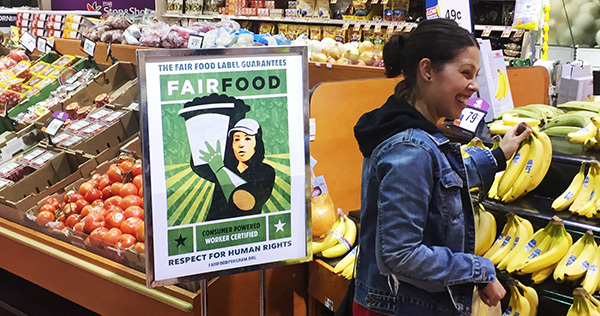 With two major DOL hits in as many years, Red Diamond/Tomato Thyme is the poster child for why participation in the Fair Food Program is a must when it comes to farmworkers’ rights. One more thing on Tomato Thyme: In December of 2014, after having received a number of complaints through the Fair Food Program complaint line from workers at Tomato Thyme (workers on farms outside the FFP often call the complaint line looking for help, though the program’s protections do not cover them on non-participating farms), we reached out to the company to invite them to join the Fair Food Program and to hold a worker-to-worker education session on their farms. Their answer? “We don’t do that. We aren’t part of the Fair Food Program.” And then they hung up. We called again in case the first call had been dropped, but we could only leave a message. Tomato Thyme never called back. 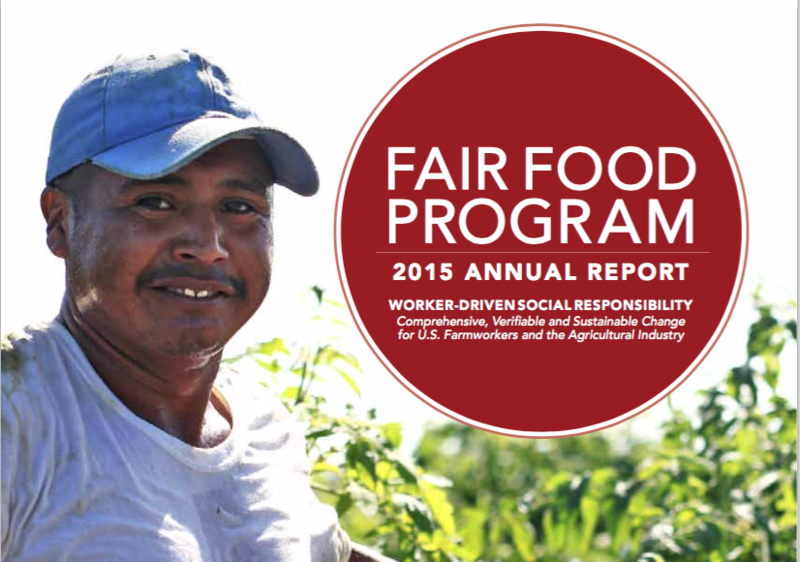 To see the latest report on labor conditions on the Florida tomato farms that are participating in the Fair Food Program, and on the mechanisms designed to protect workers’ rights on those farms, click here. WIMAUMA, Fla. — The taste of the new vine-ripe variety is helping Red Diamond Farms drive its sales. 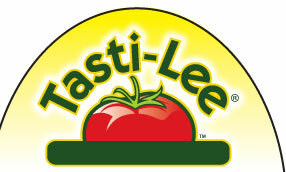 A division of Tomato Thyme Corp., Red Diamond is one of three entities licensed to grow and distribute the trademarked Tasti-Lee variety developed by the University of Florida Institute of Food & Agricultural Sciences’ Gulf Coast Research and Education Center in Balm. The partnership has been at the heart of Publix’s produce business for the better part of the past decade. 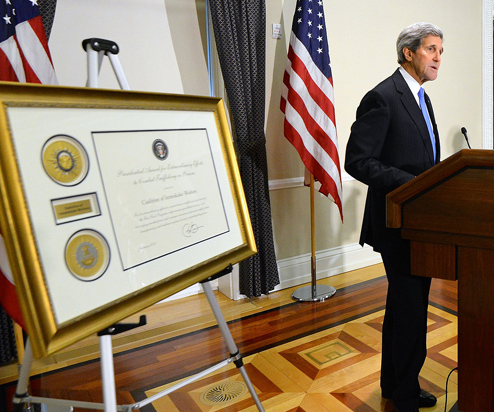 And at the heart of that partnership has been the repeated violation of farmworkers’ fundamental human rights. 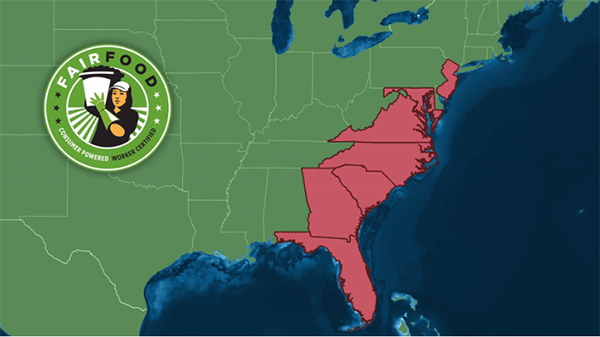 In summary: In just six short years, Publix has chosen to sit on the sidelines as at least three separate taxpayer-funded, federal labor investigations have taken place in its Florida tomato supply chain. 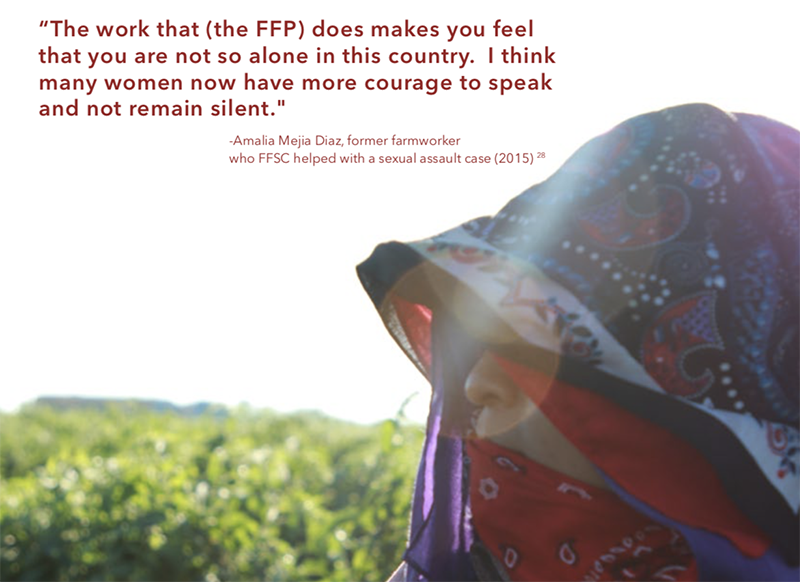 While Publix turned a blind eye, federal investigators were deployed in their suppliers’ fields to clean up only after countless farmworkers had been forced to suffer humiliating and persistent violations of their rights. The result? Farmworkers are exploited, farm bosses go to prison, and farm owners pay massive fines, while Publix enjoys a steady flow of profit from the sale of cheap tomatoes, unencumbered by the Fair Food Program and its penny-per-pound premium to address generations of farmworker poverty and best-in-class monitoring program designed to not just detect human rights violations, but to prevent them. For six years, preventable rights violations continue across Publix’s tomato supply chain, curtailed, if at all, only after the fact by costly federal interventions, while Publix reaps the profits selling exploitation-tainted produce to unsuspecting customers. So while Dwaine Stevens, speaking for Publix, says “If there are some atrocities going on, it’s not our business,” we beg to differ. In fact, atrocities seem to be rather central to its business when it comes to Publix’s produce supply chain. 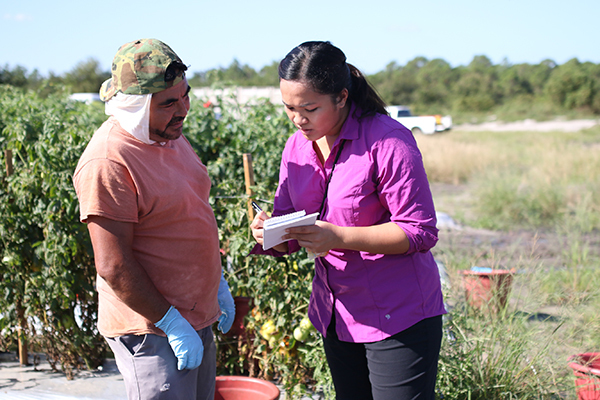 A Fair Food Standards Council auditor speaks with a worker in a participating grower’s fields earlier this season. So whether it is Mr. Stevens’ nakedly honest formulation — “if there are some atrocities going on, it’s not our business” — or this smoother, more carefully word-smithed version, it’s pretty much the same message: What happens in Pubilx’s supply chain, stays in Publix’s supply chain. While Publix may “expect” its suppliers to follow the law, it is apparently of little or no concern to Publix if they don’t. And that would be fine… if it were still 1975 and the rest of the world hadn’t evolved to consider social responsibility — whether it be stewardship of the environment or protection of workers’ human rights — a fundamental precept of modern supply chain management. Of interest in Publix’s case is the fact that the third of the General Principles is “greater access by victims to effective remedy, both judicial and non-judicial,” which happens to be exactly the reason why the UN lifted up the CIW’s Fair Food Program last December in Geneva as perhaps the leading example in the world today of a human rights program with effective remedy for workers whose rights have been violated. Human trafficking crosses cultures and continents. I’ve met survivors of trafficking and their families, along with brave men and women in both the public and the private sector who have stood up against this terrible crime. All of us have a responsibility to bring this practice to an end… [W]e can’t just blame international organized crime and rely on law enforcement to pursue them. It is everyone’s responsibility. Businesses that knowingly profit or exhibit reckless disregard about their supply chains, governments that turn a blind eye or do not devote serious resources to addressing the problem, all of us have to speak out and act forcefully. The idea that corporations can no longer bury their heads in the sand when it comes to supply chain accountability has in fact become so mainstream that an entire industry has sprung up around the field of “business and human rights.” Most major corporations today have long ago built social responsibility departments into their structures, and hundreds, if not thousands, of consultants, auditors, and non-governmental organizations have sprouted up around the globe dedicated to ensuring that businesses honor their “responsibility to respect human rights.” In fact, Publix would be hard pressed to find another corporation of its size that would sign on to its “human rights violations are not our problem” philosophy (well, maybe Wendy’s, but probably not publicly…). A Stop & Shop customer in Teaneck, NJ browses the produce alongside brand-new Fair Food Program point of sale display, which are beginning to appear across the Northeast. Ultimately, of course, it is not up to Publix to decide whether glaring, repeated labor rights violations in its produce supply chain are its business or not. The market — every day consumers — will have the final word. We will decide. The 21st century marketplace has already left Publix behind. But like a poorly trained dog on a long leash, Publix has not yet realized that there is a limit to its autonomy. It was not the Department of Labor’s custom to name the buyers when announcing that a grower had been found in violation of US labor laws. That is a new wrinkle in the DOL’s enforcement approach, one reflecting today’s market reality that a supplier’s sins shall indeed be visited upon its buyers. The DOL’s press release quickly made it into the media, and with it went Publix’s ability to keep what happens in its supply chain neatly hidden away in its supply chain. Given Publix’s stubborn inattention to abuses in its suppliers’ operations, and its insistence on doing business with non-Fair Food Program growers, over time more and more violations will be discovered, more and more of these stories will be published, and more and more consumers will come to associate Publix with appalling — and entirely preventable — human right violations. Sooner or later that leash will snap tight, and when it does, the Fair Food Program will be waiting. And when that day comes, Publix will find out the same thing that 14 other participating buyers already know today: There is no conflict between social responsibility and running a successful business. 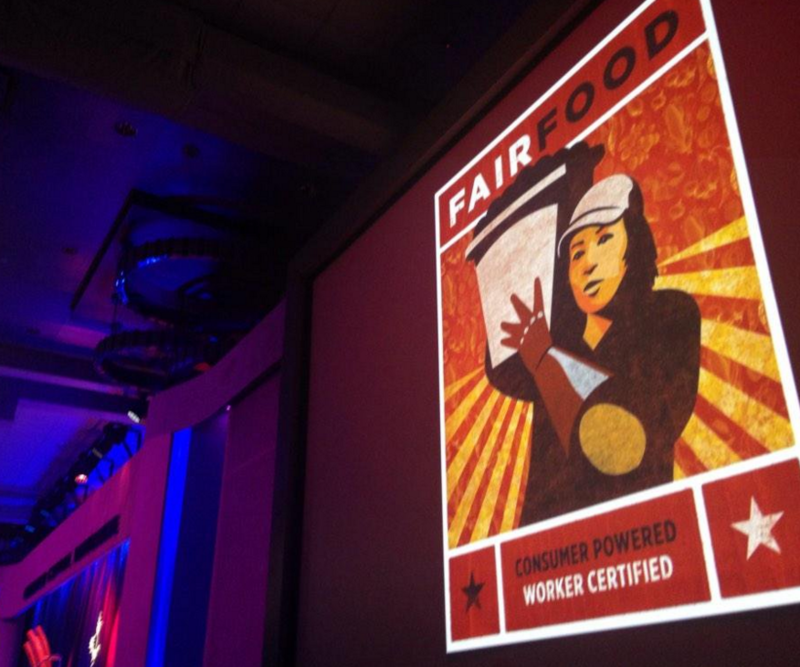 On the contrary, the former is increasingly becoming a defining characteristic of the latter, and nowhere else are workers’ human rights more thoroughly and effectively protected than in the Fair Food Program. CALL TO ACTION: National Wendy’s Call-in Day this Wednesday, 5/25, as farmworkers, allies prepare to protest at Wendy’s annual shareholder meeting!